SKU: N/A. Categories: Dog, Food, James Wellbeloved, Manufacturers. 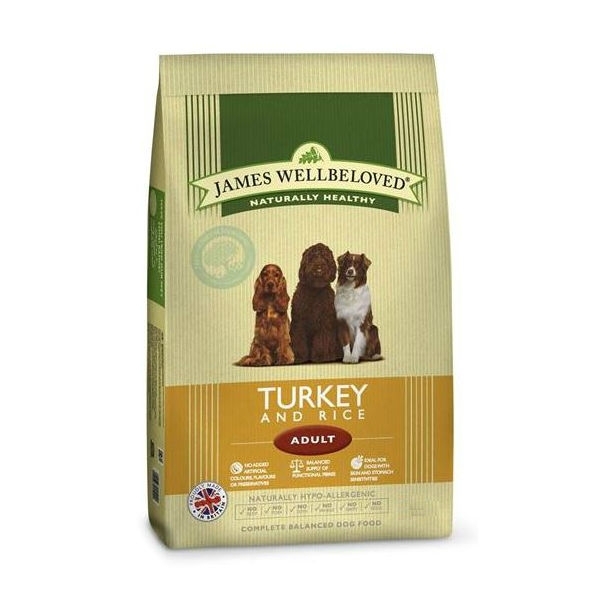 Tags: 15kg, 2kg, 7.5kg, adult, dog, dog food, hypoallergenic, James wellbeloved, turkey. 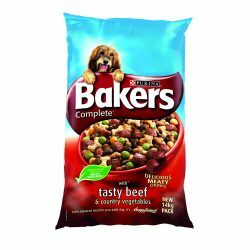 Made with natural ingredients with added vitamins and minerals Hypoallergenic – ideal for dogs with skin or digestive sensitivities Single meat protein – turkey, with turkey fat and turkey gravy No added artificial colours, flavours or preservatives We exclude the most common causes of adverse food reaction No added artificial colours, flavours or preservatives. We avoid those ingredients known to cause many food intolerances. Complete balanced dog food.